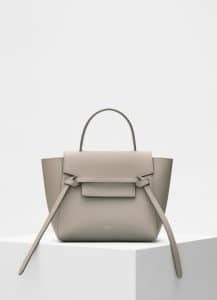 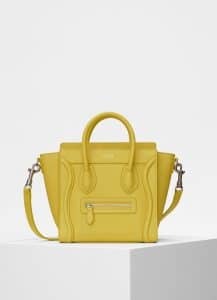 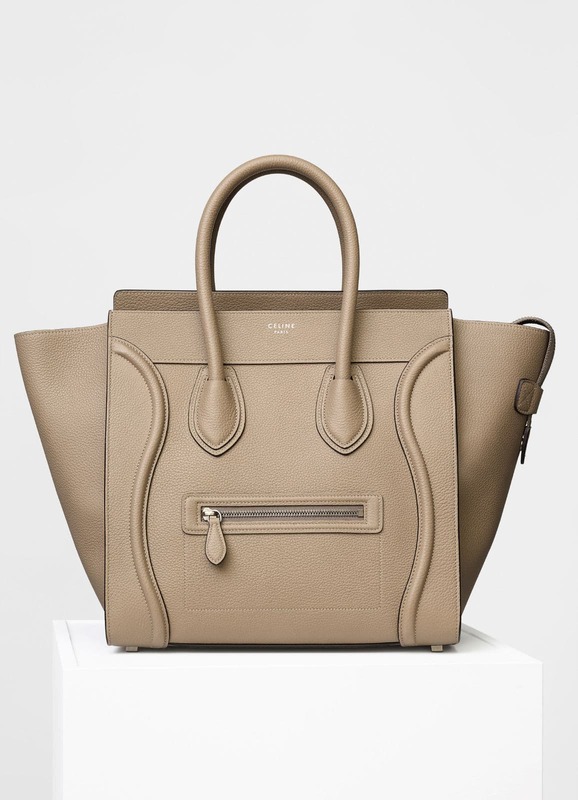 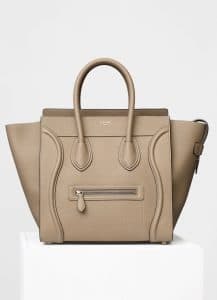 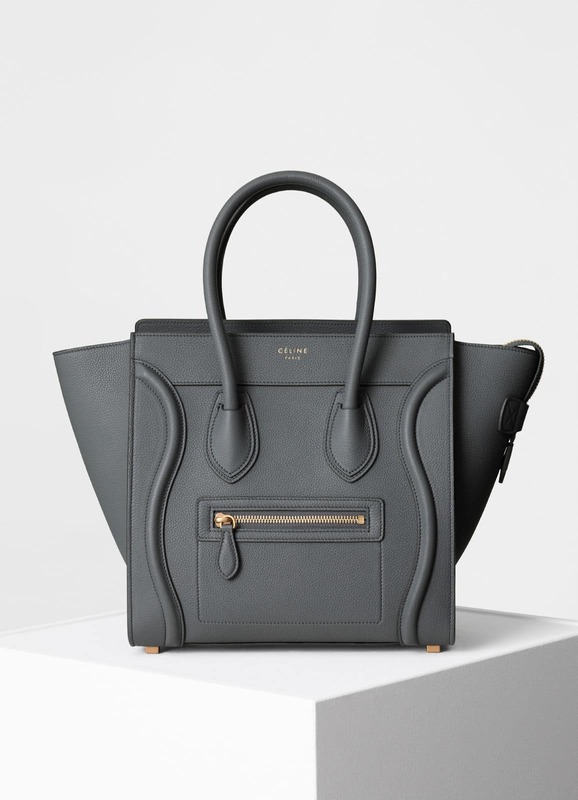 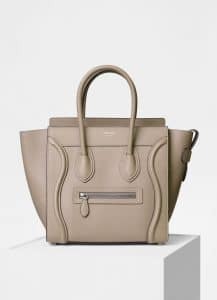 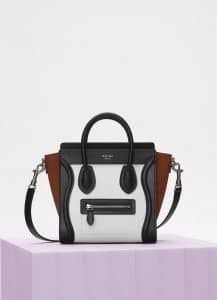 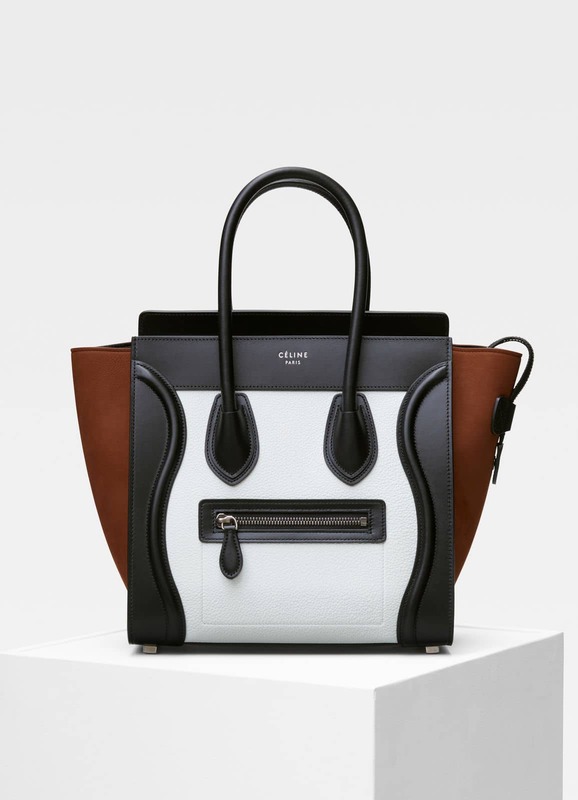 Presenting the Celine Summer 2018 Bag Collection. 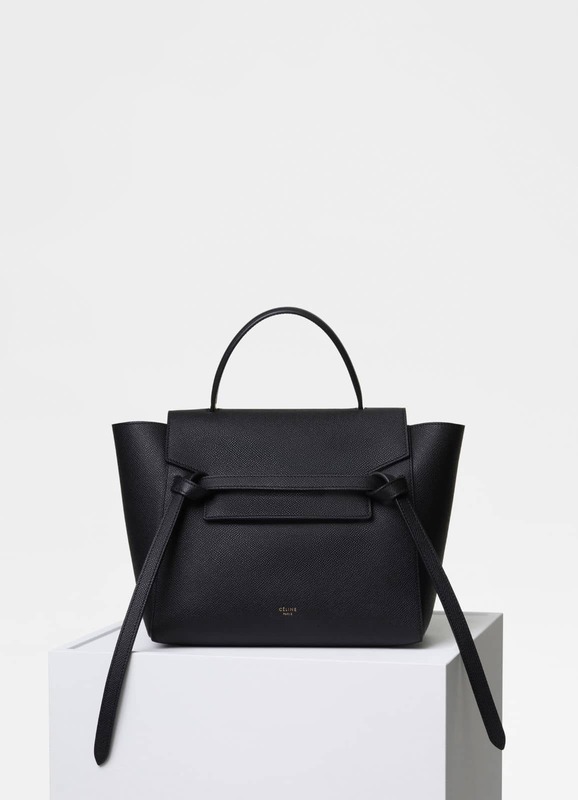 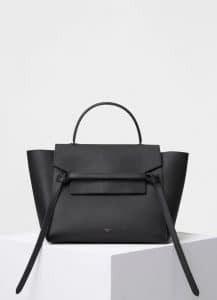 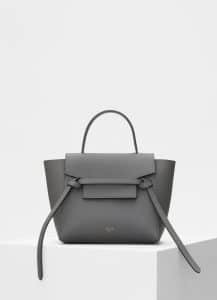 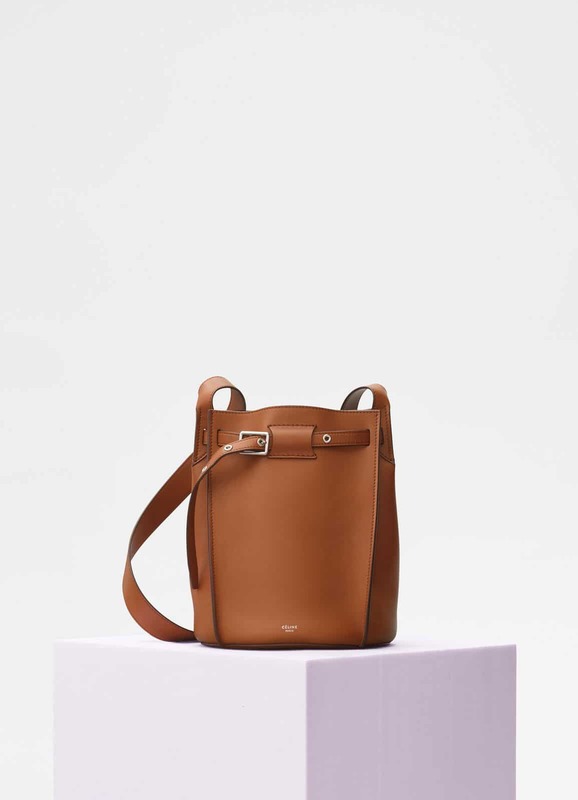 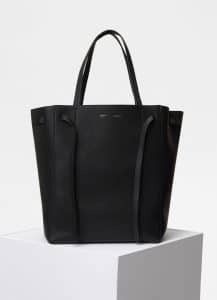 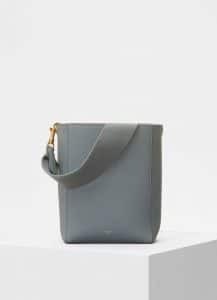 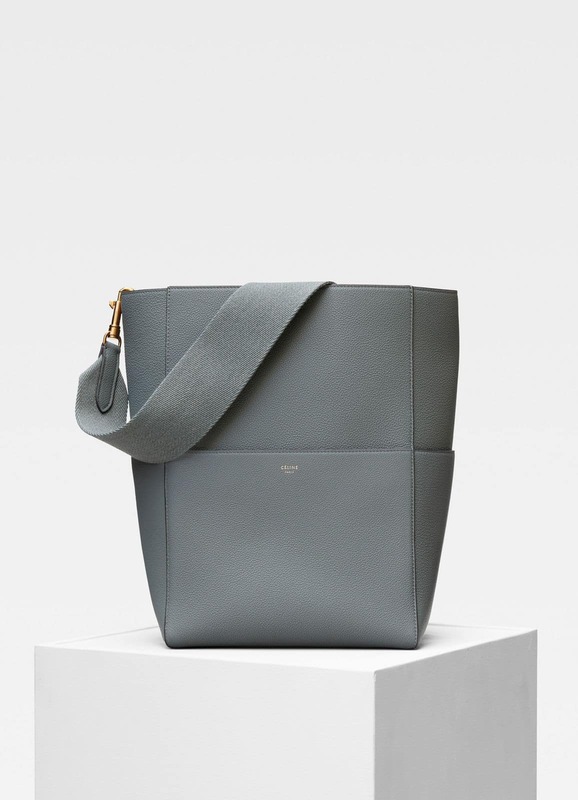 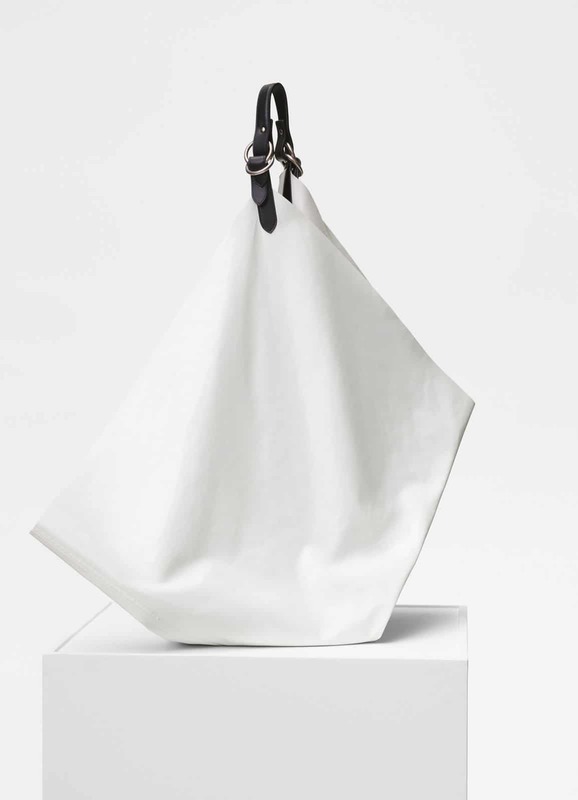 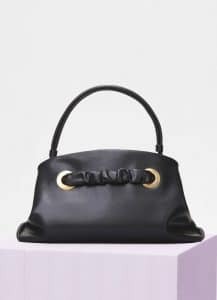 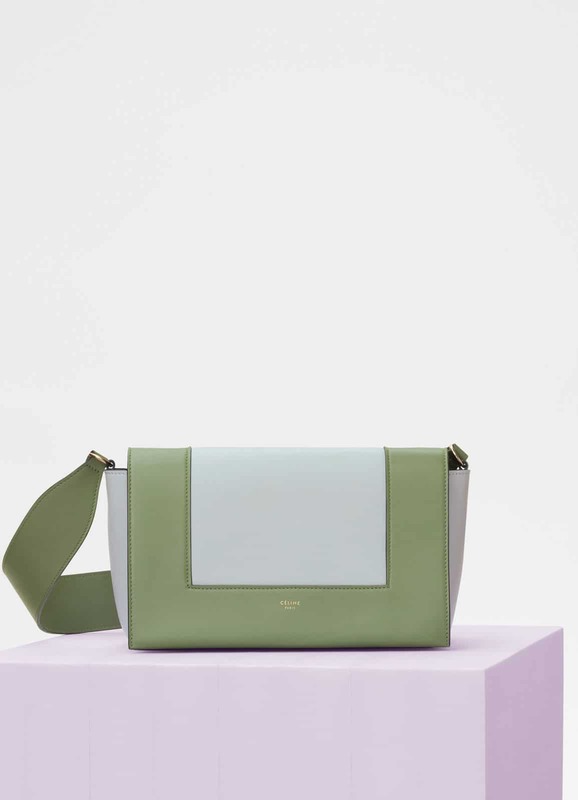 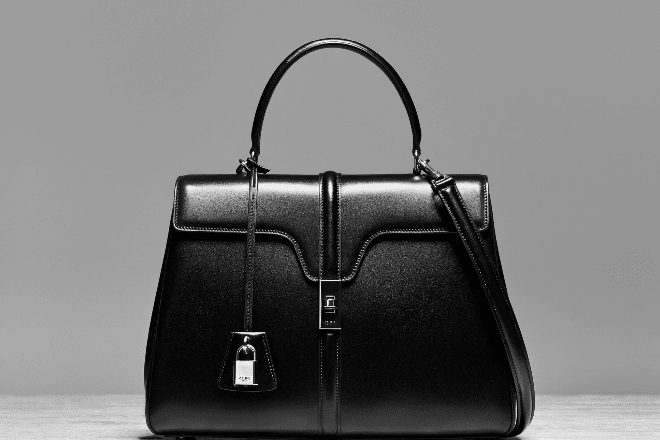 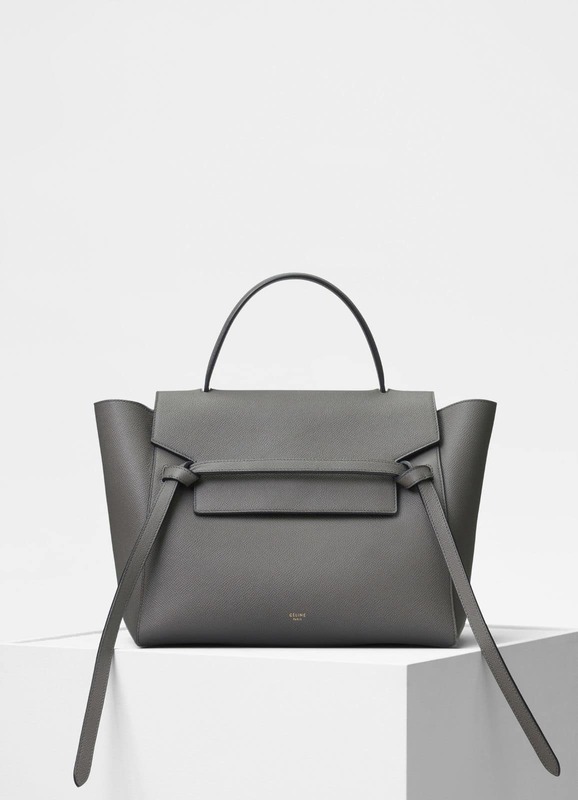 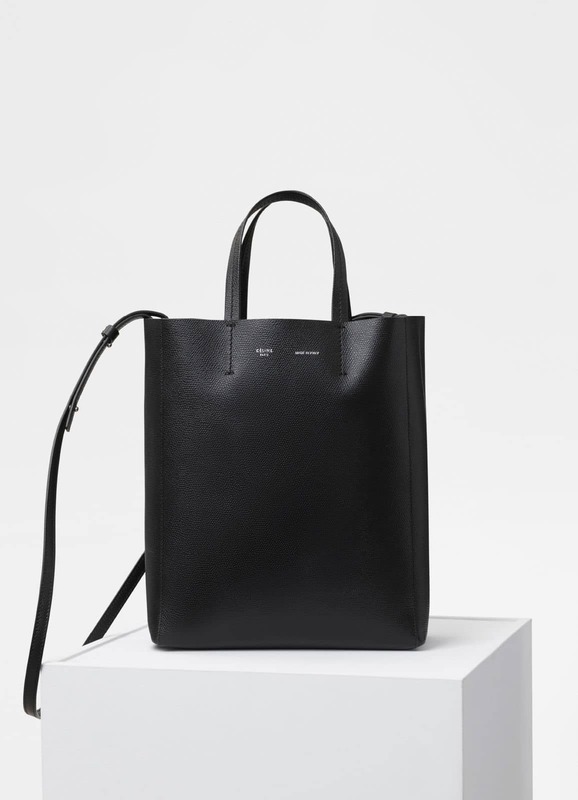 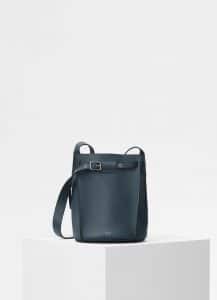 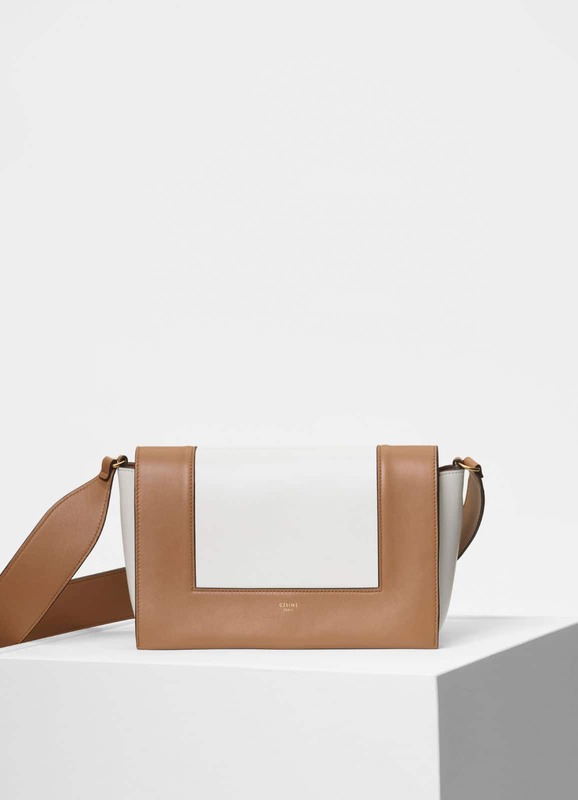 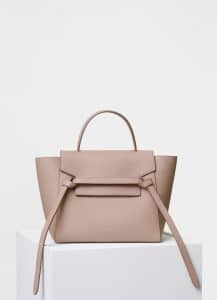 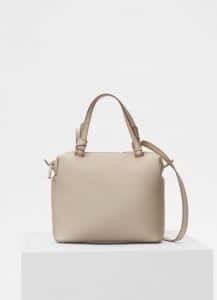 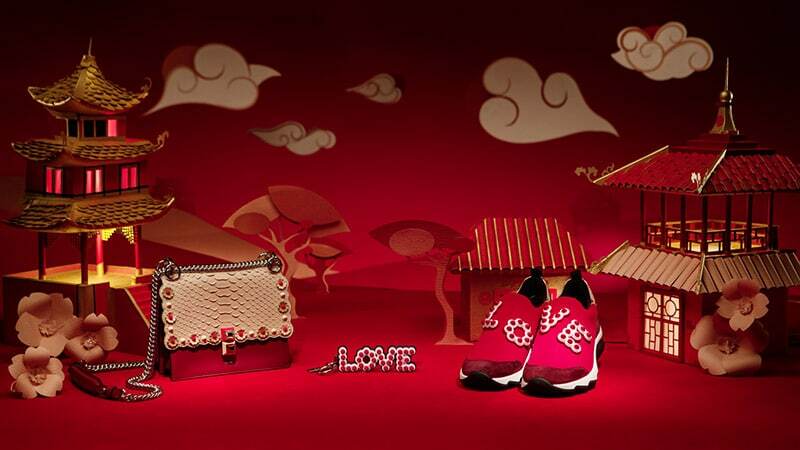 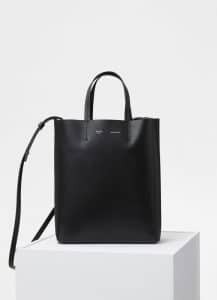 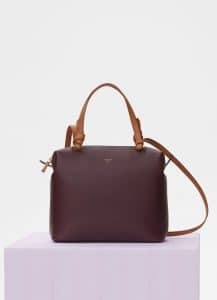 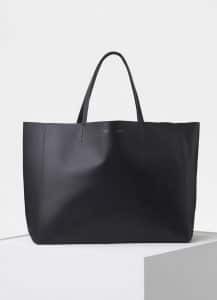 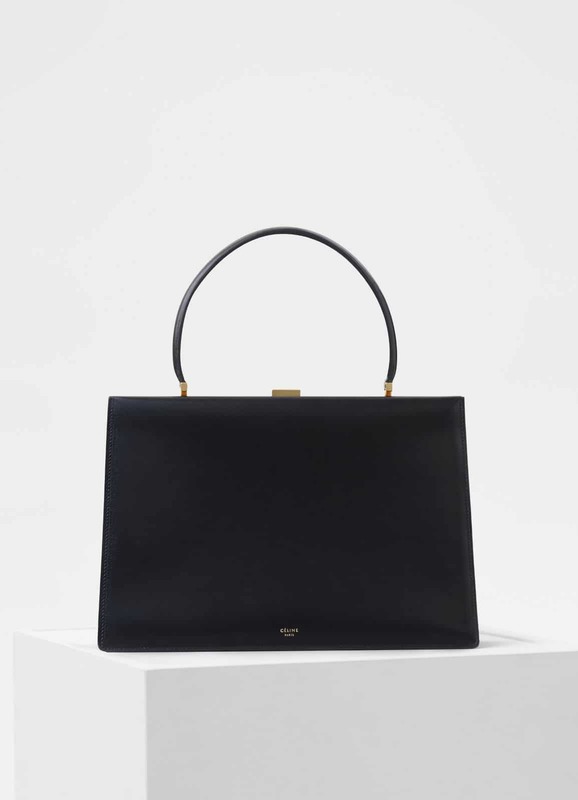 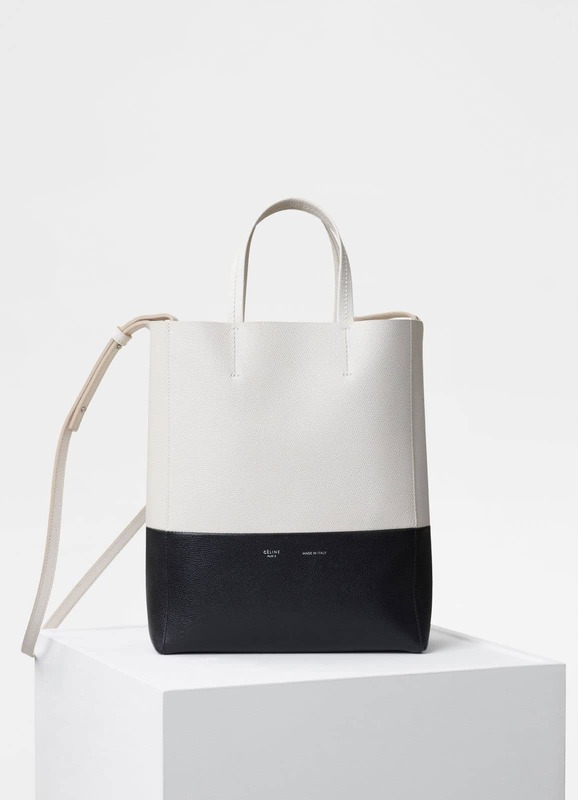 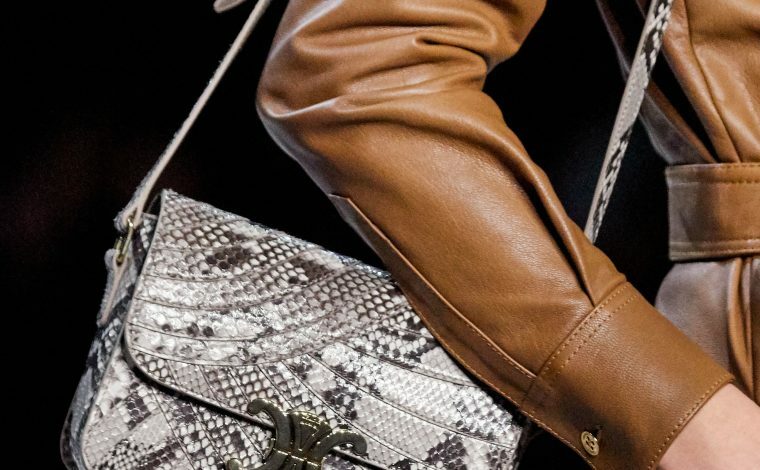 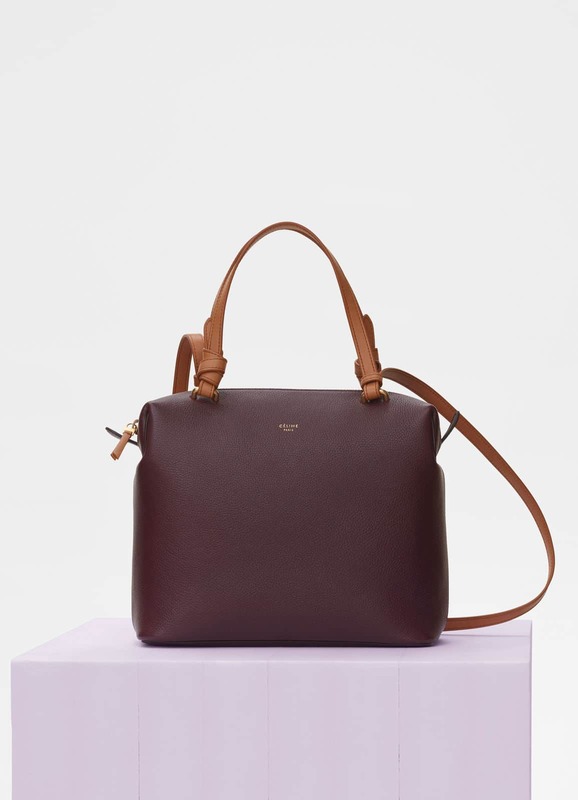 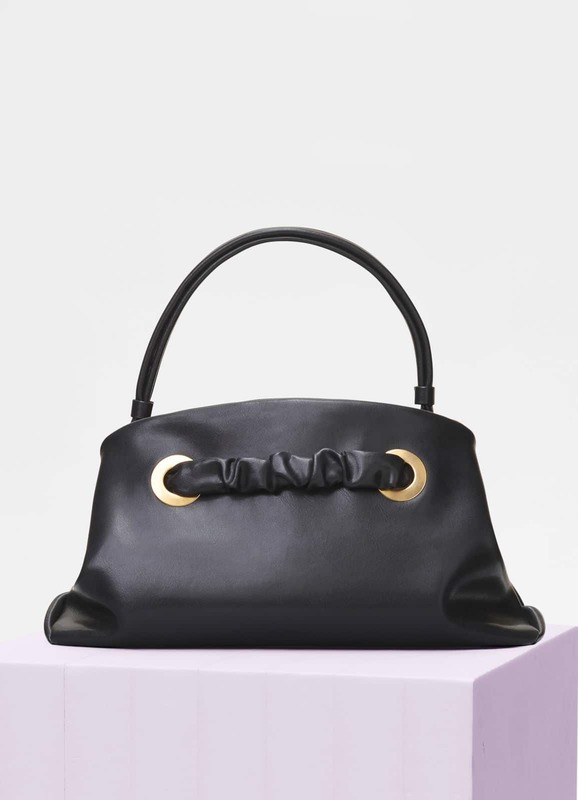 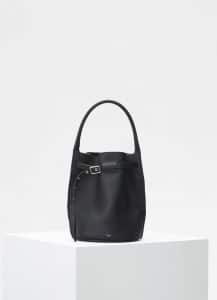 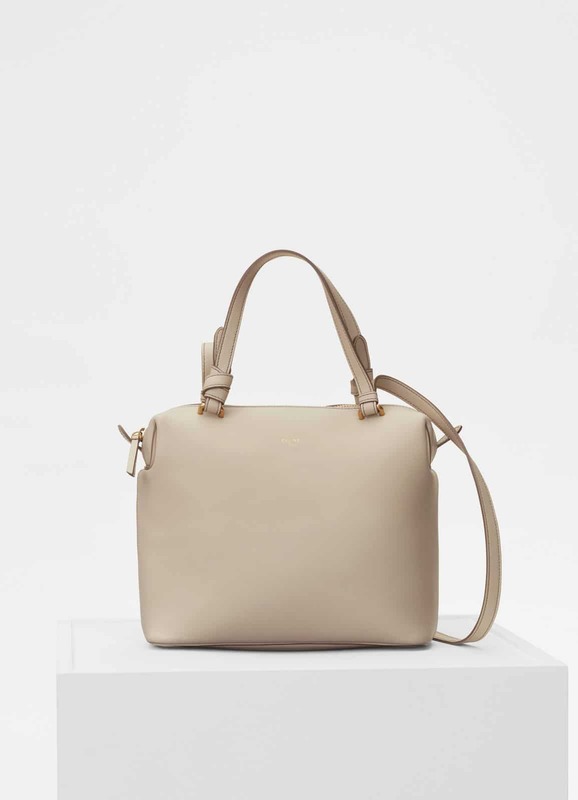 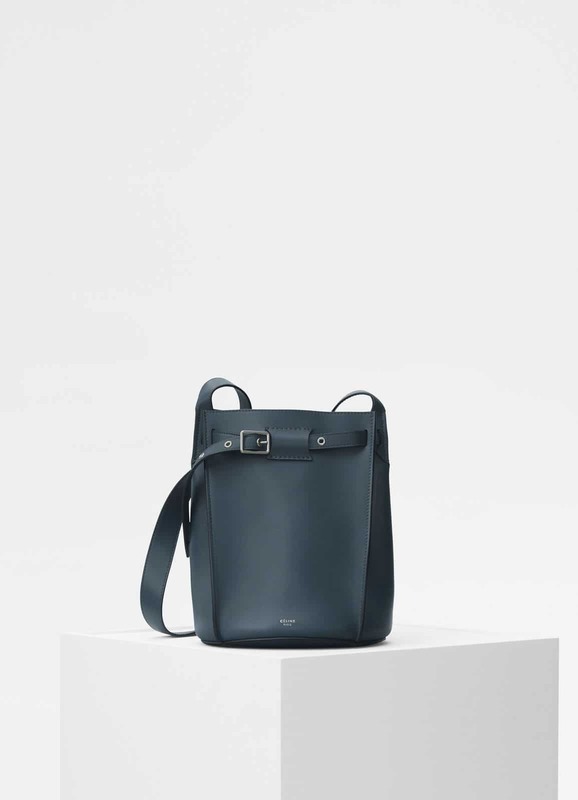 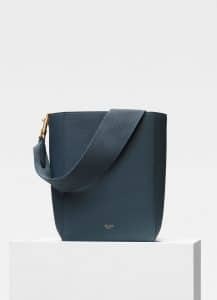 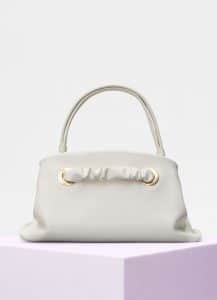 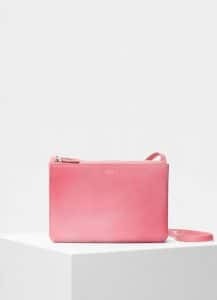 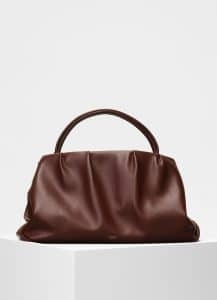 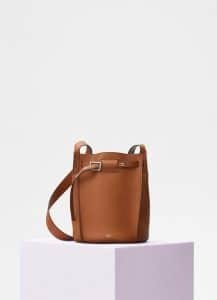 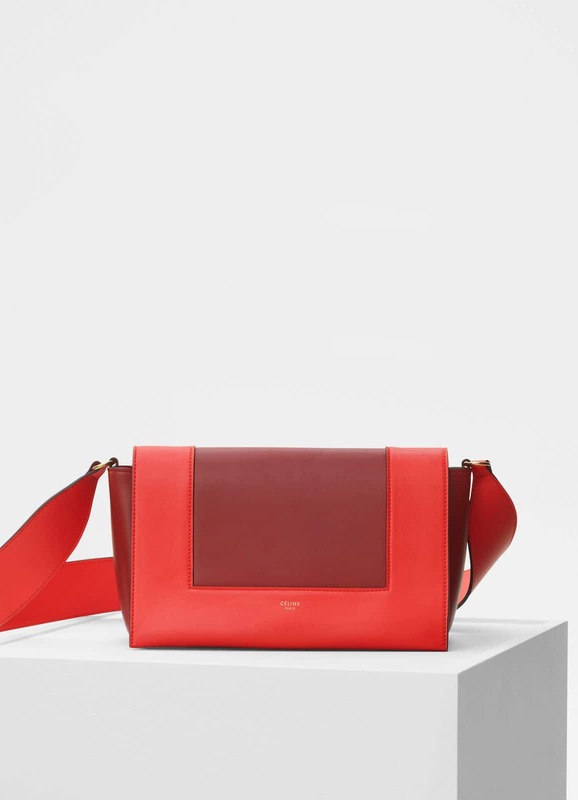 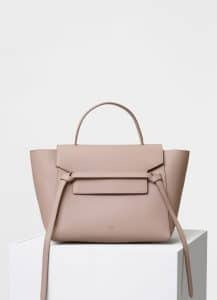 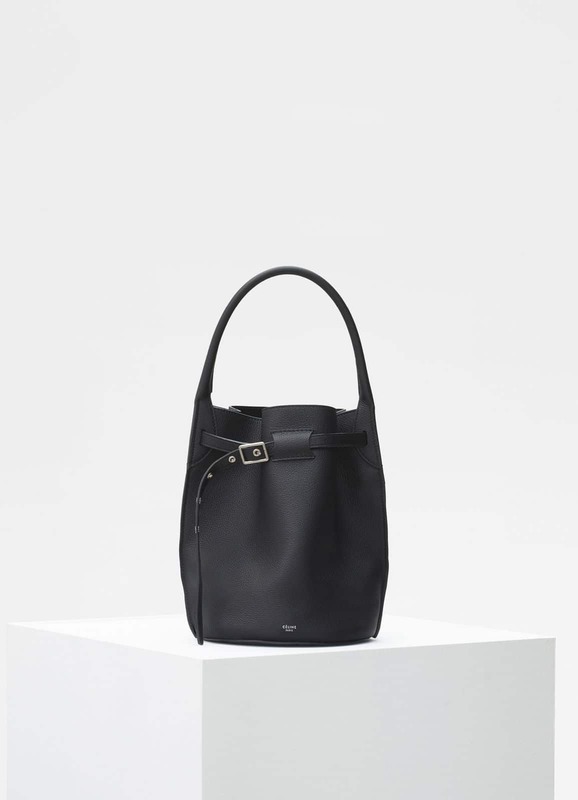 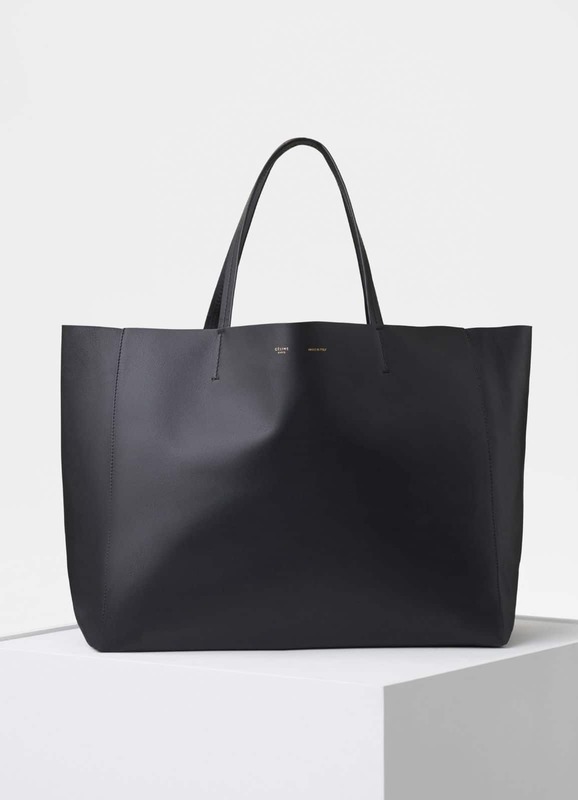 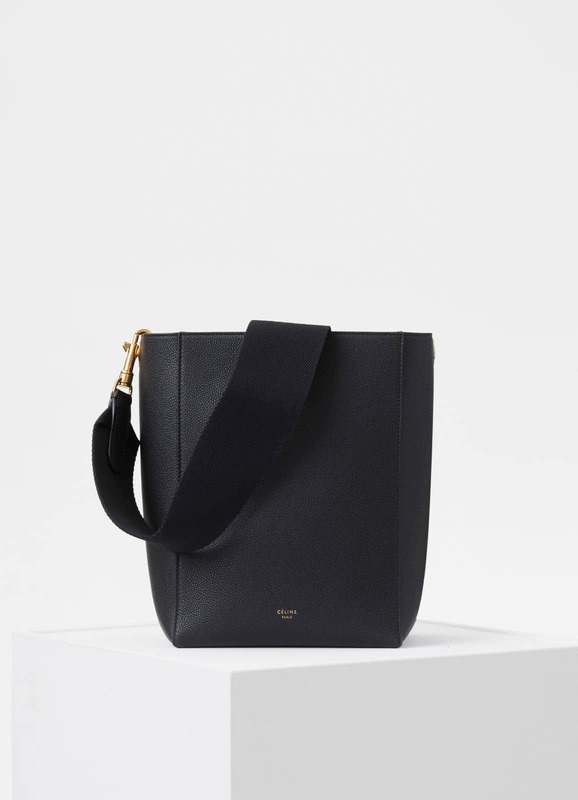 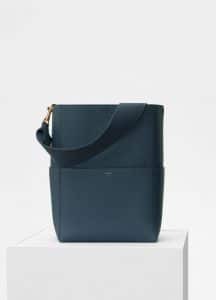 The brand introduces their latest handbags for the season including the Purse Bag. 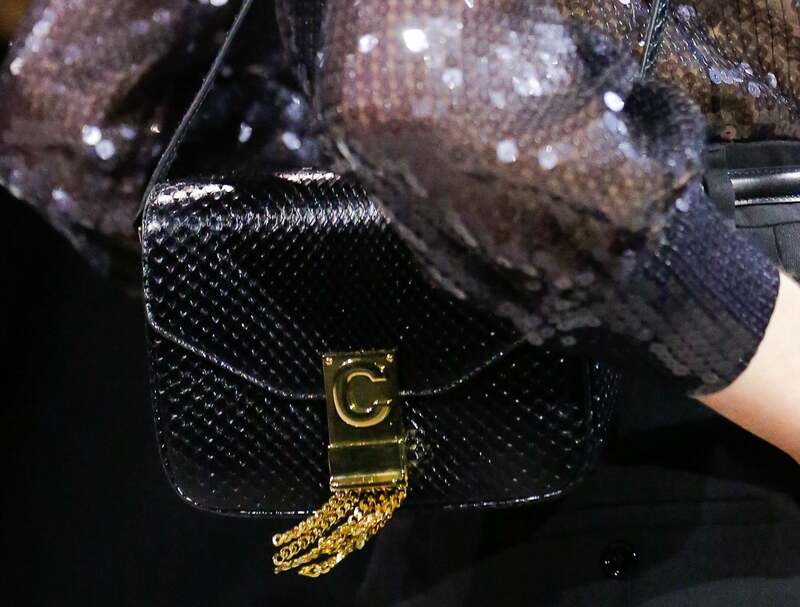 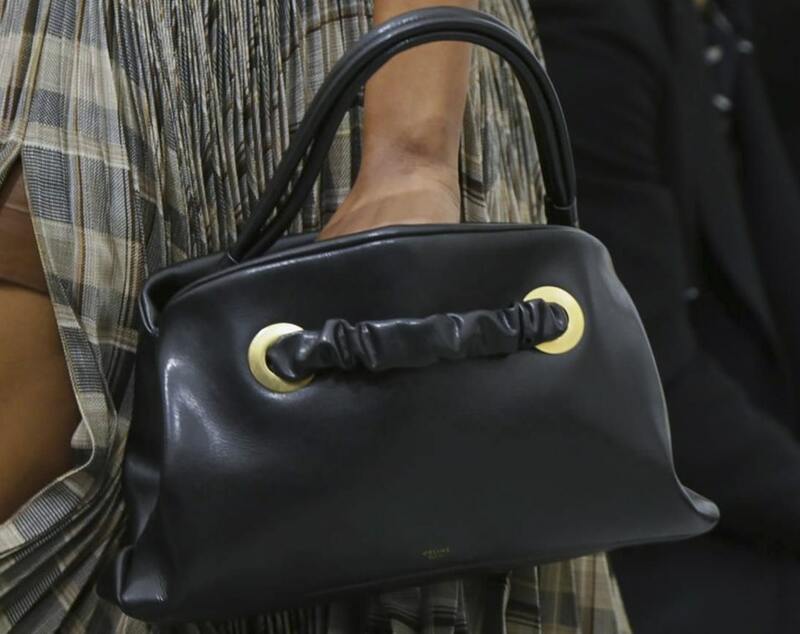 The Purse Bag was first seen during the Spring/Summer 2018 runway show. 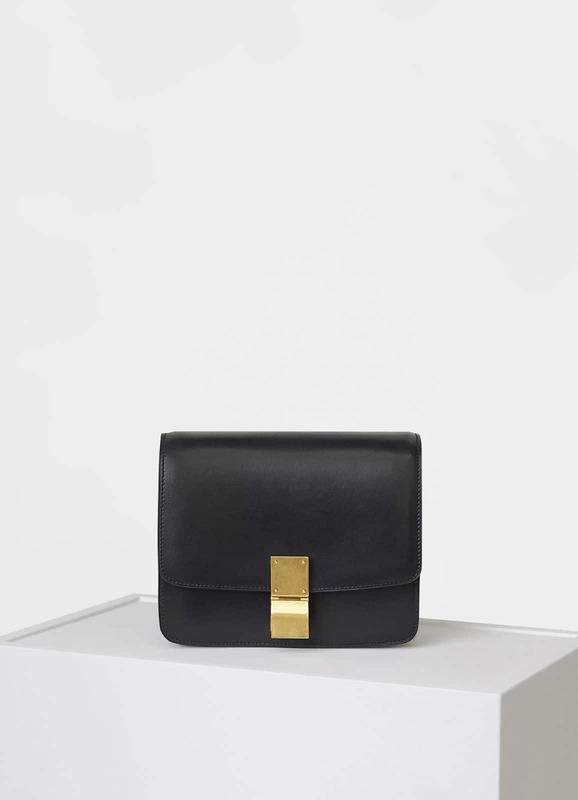 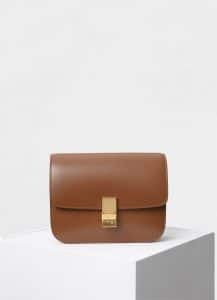 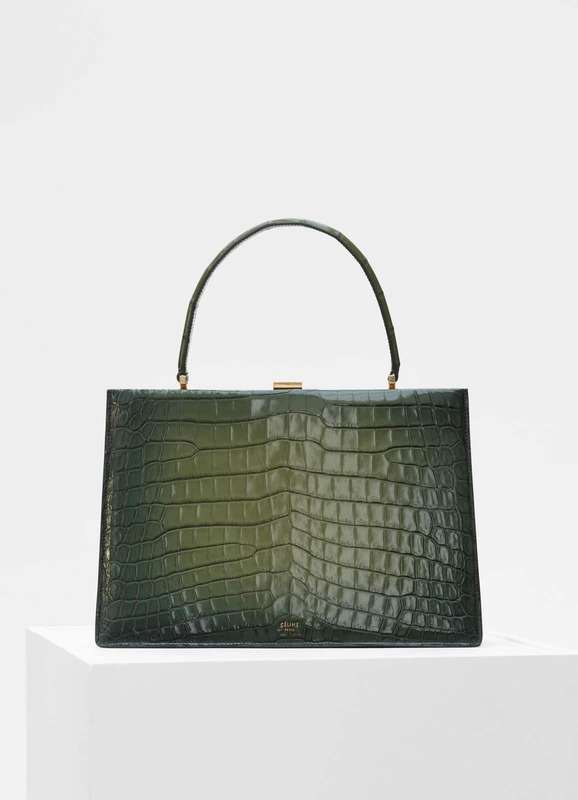 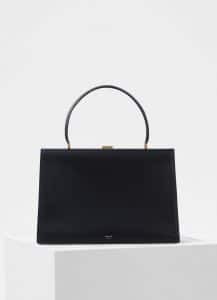 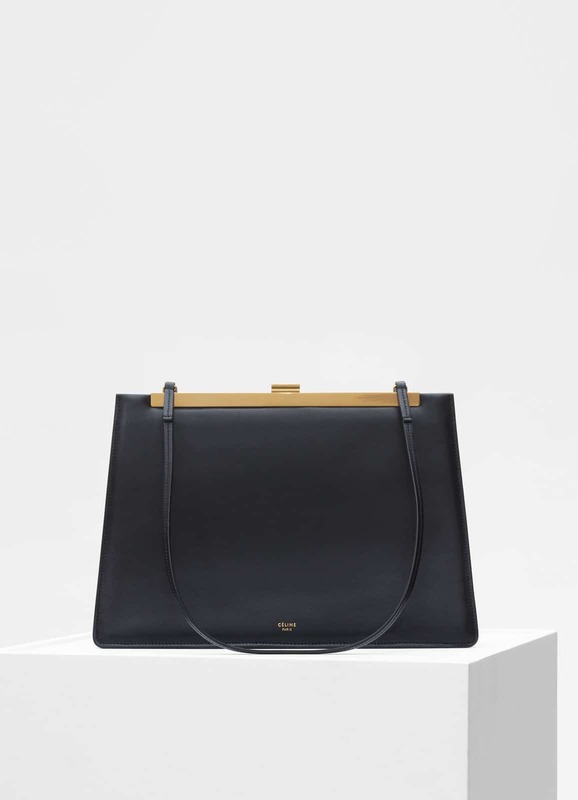 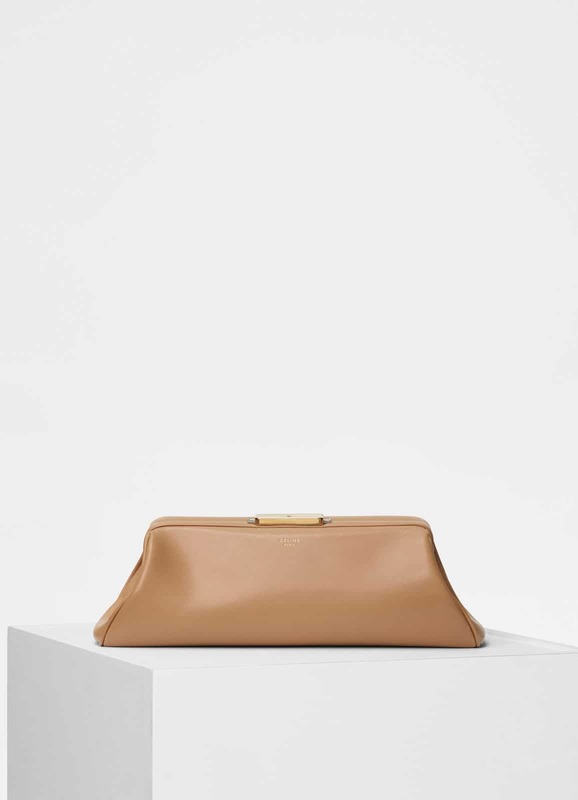 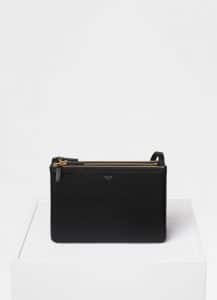 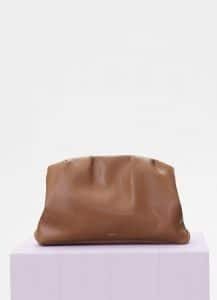 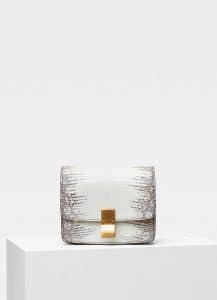 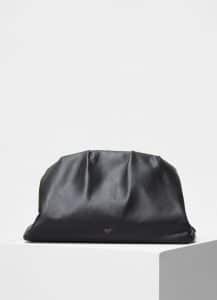 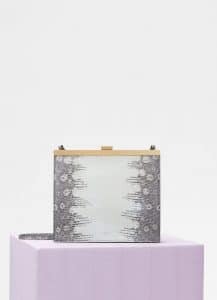 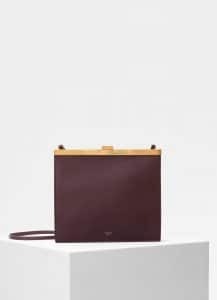 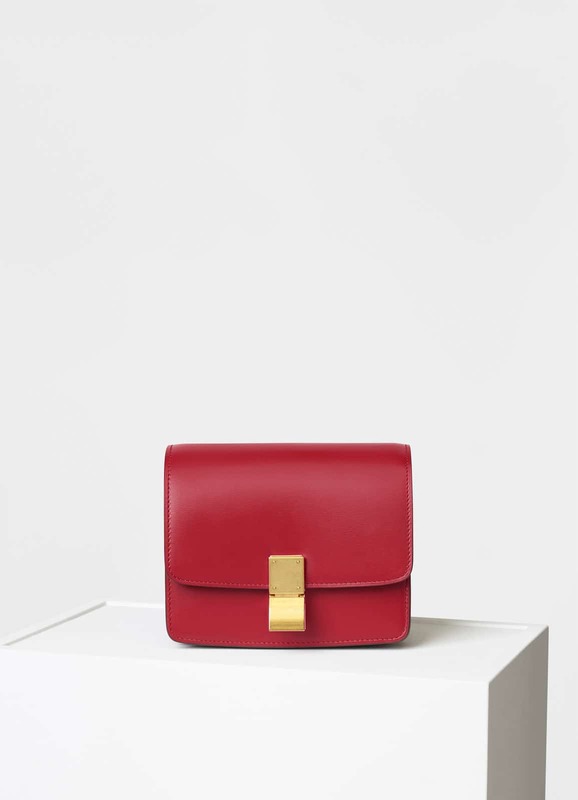 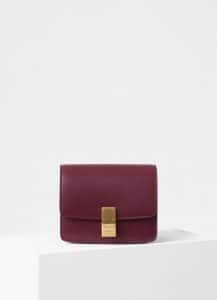 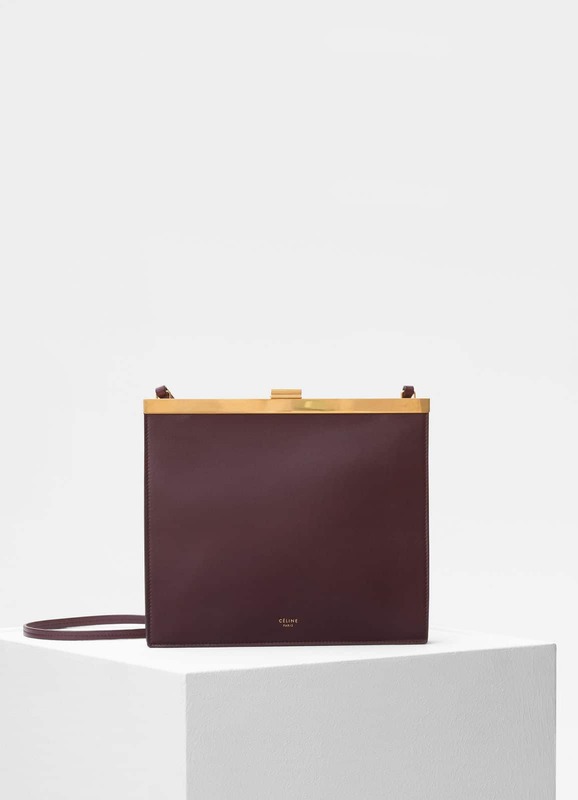 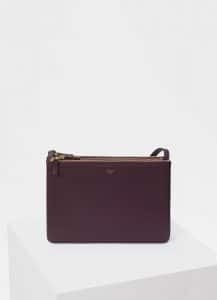 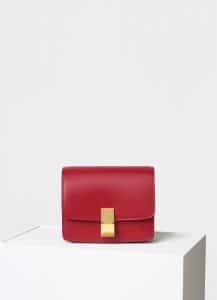 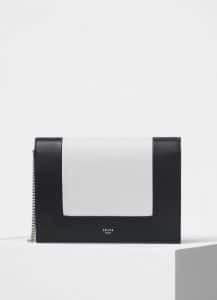 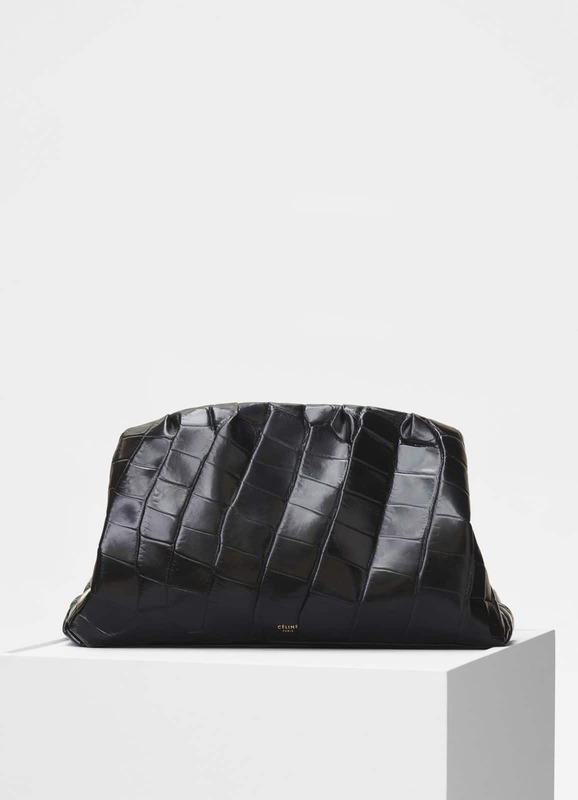 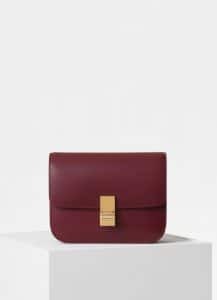 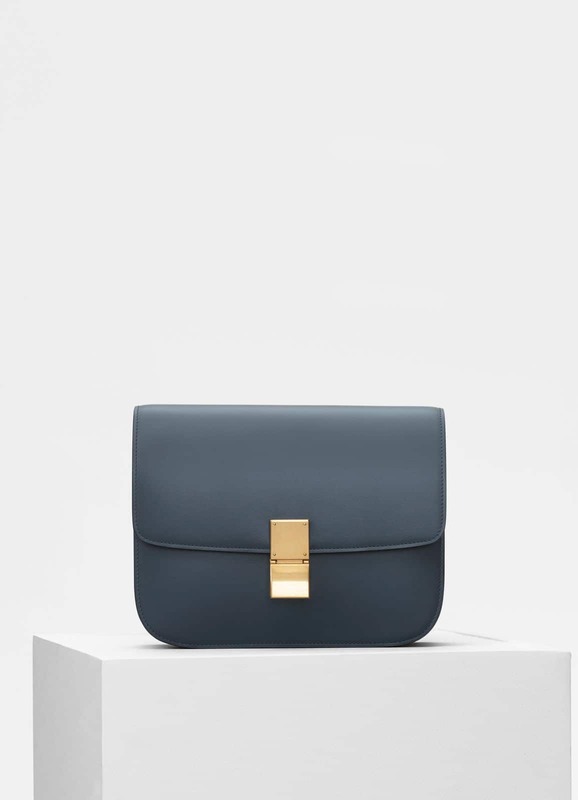 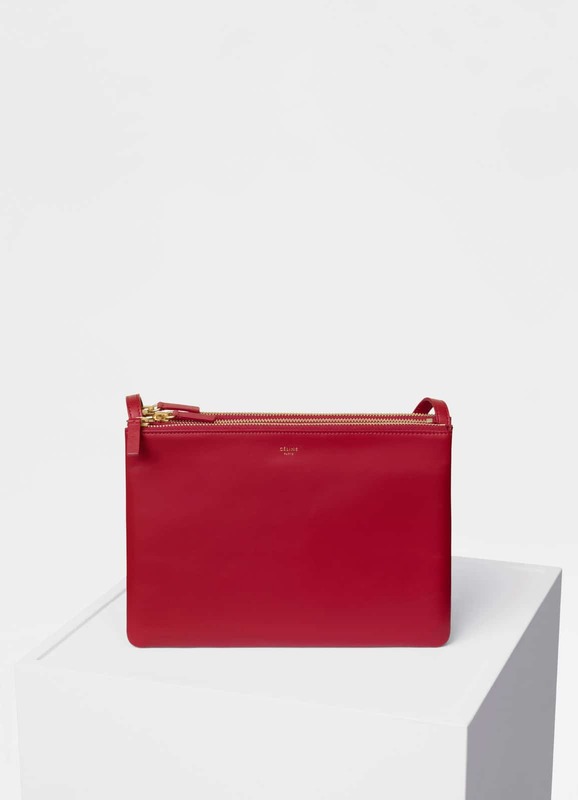 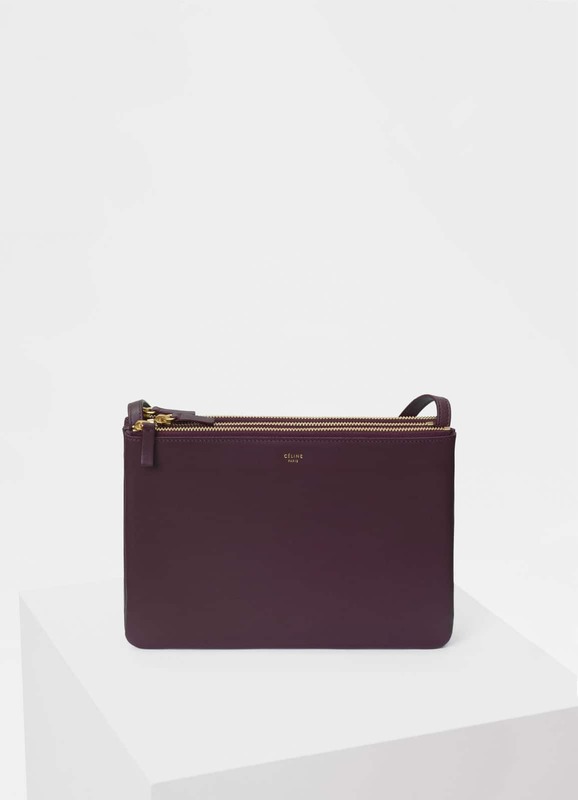 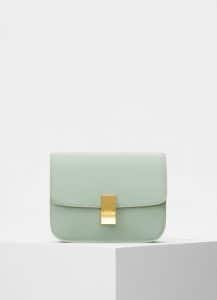 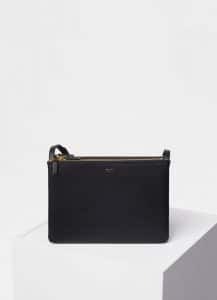 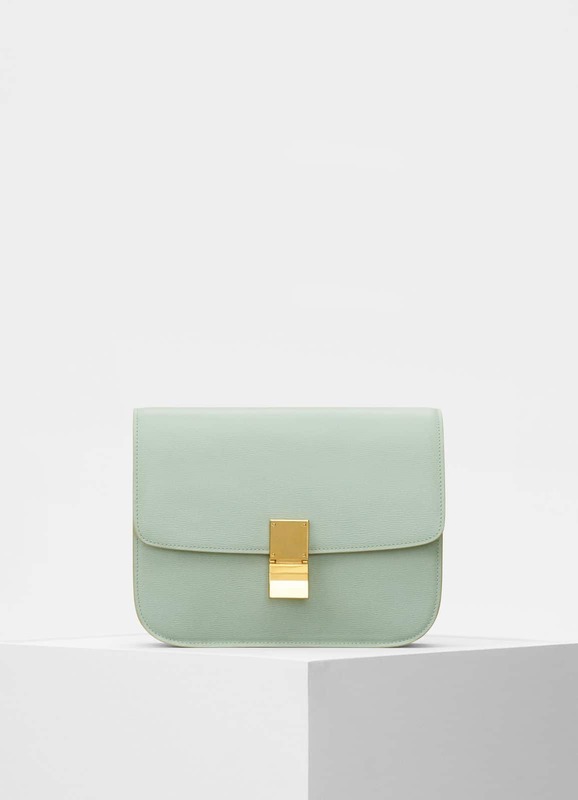 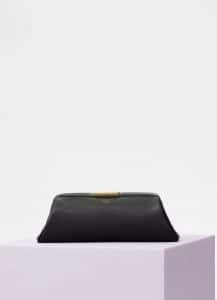 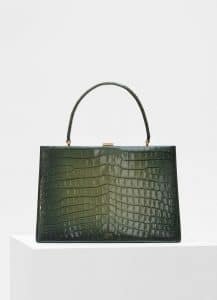 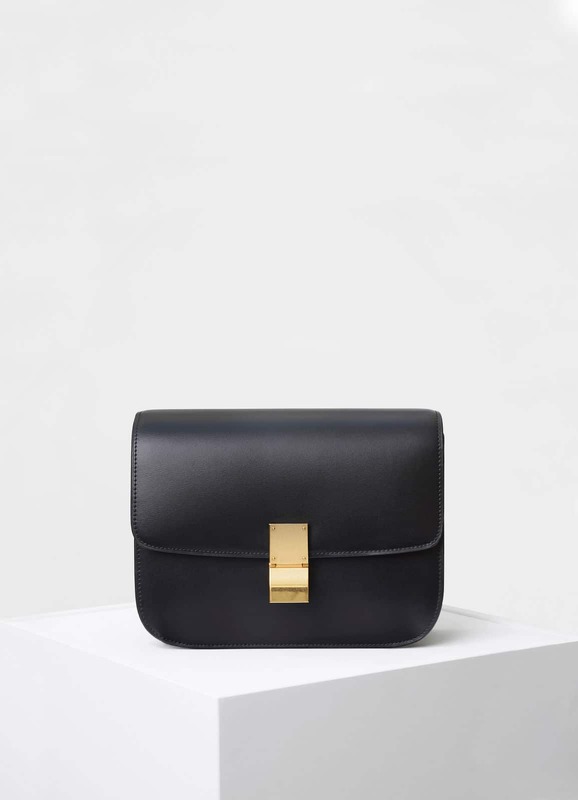 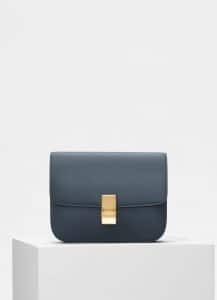 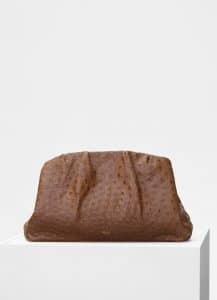 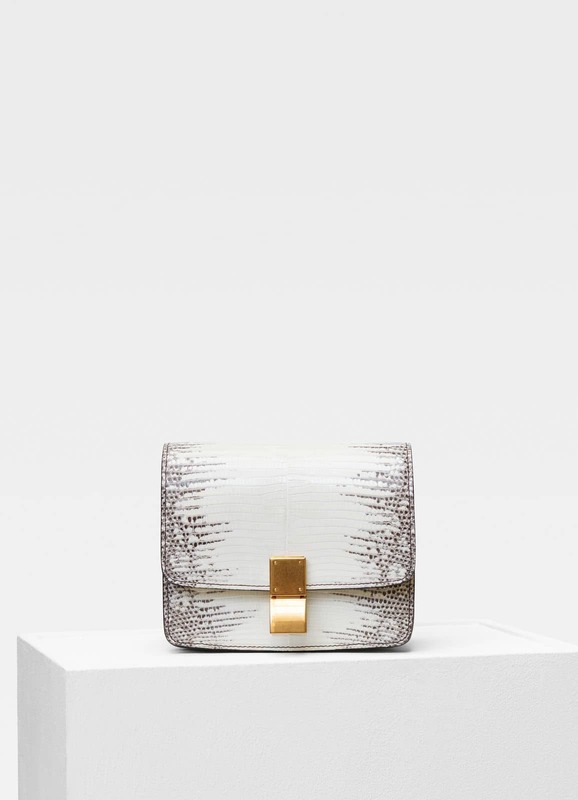 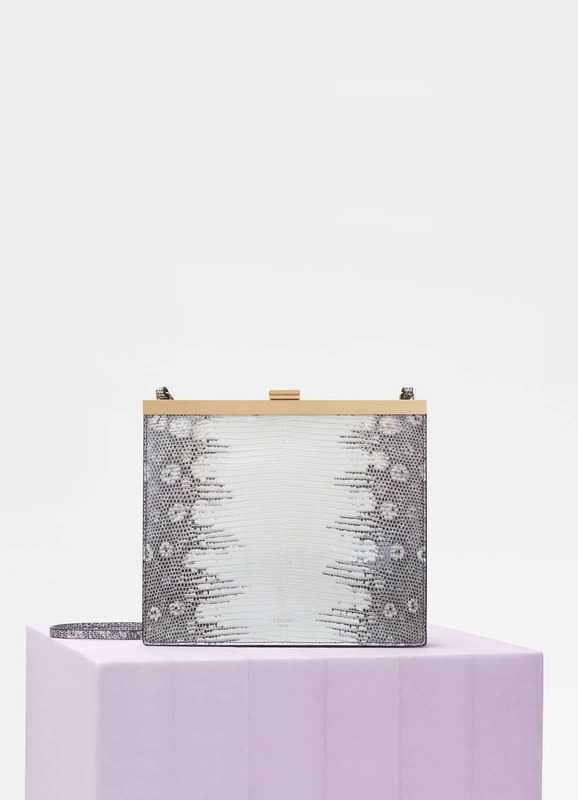 It comes in top handle and ruched clutch with a sleek and minimal look. 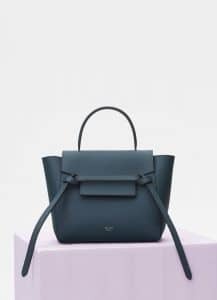 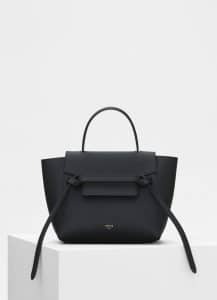 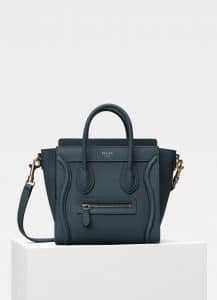 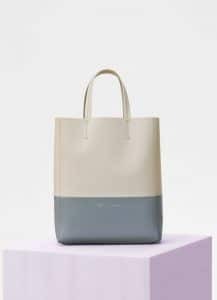 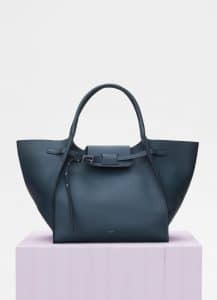 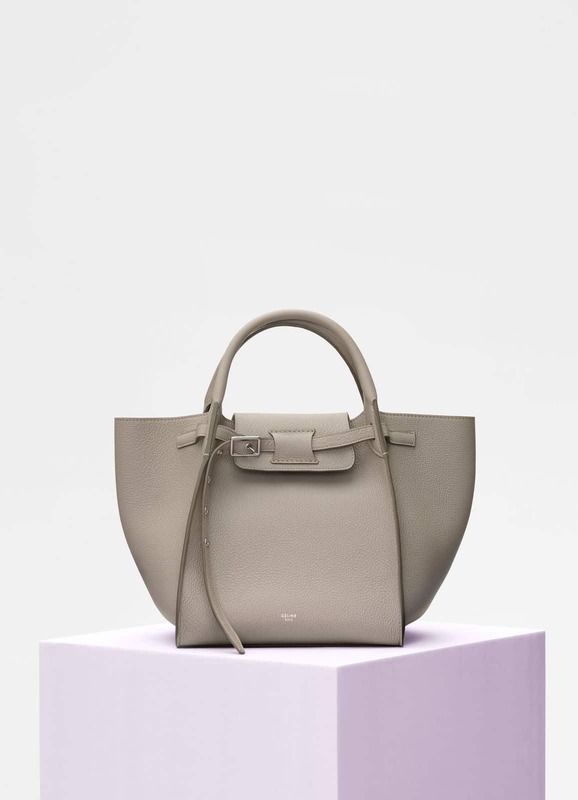 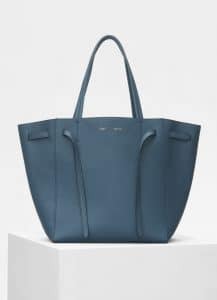 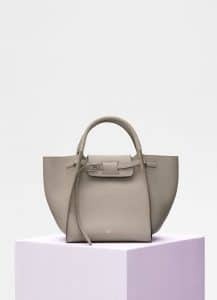 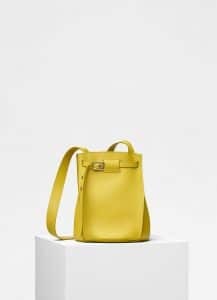 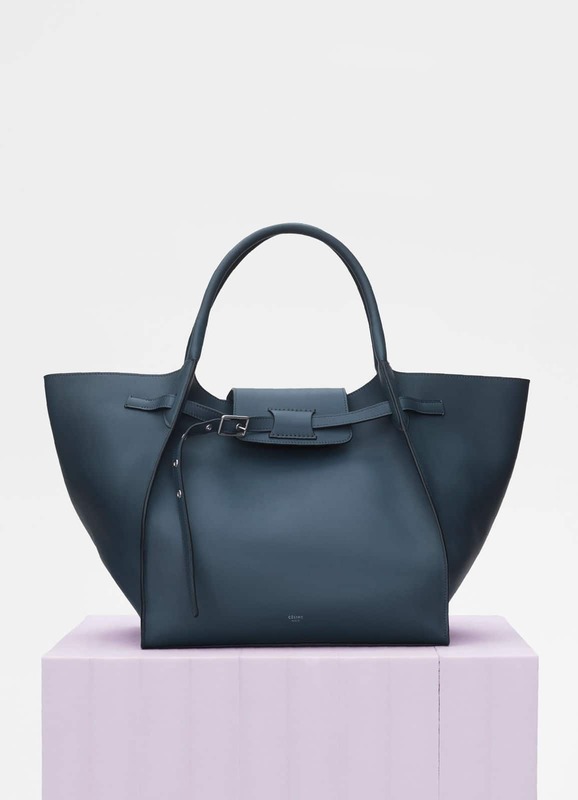 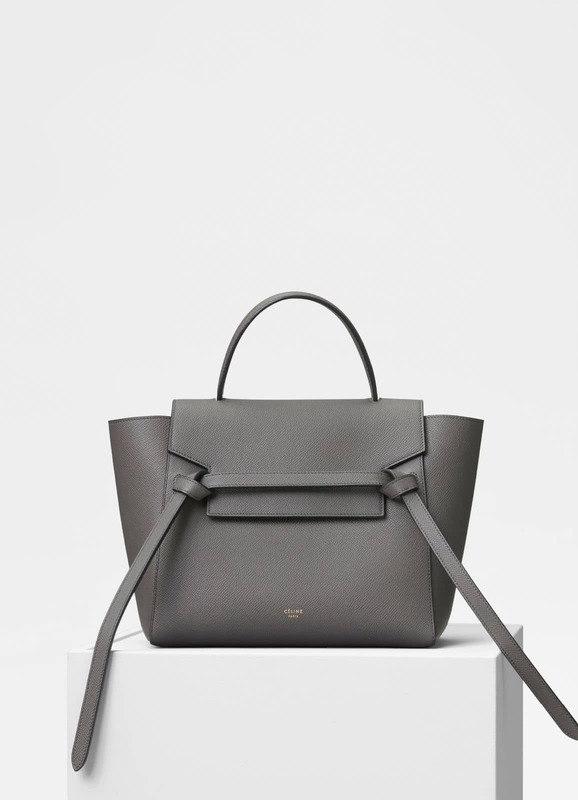 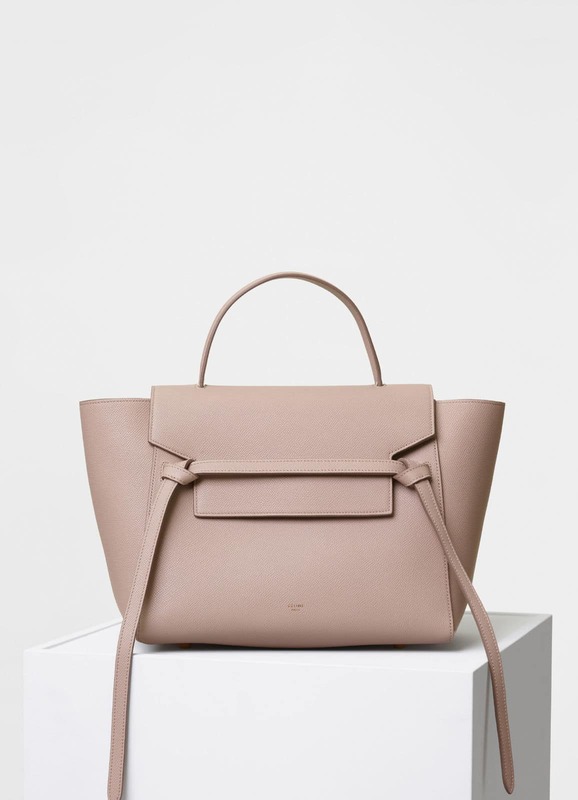 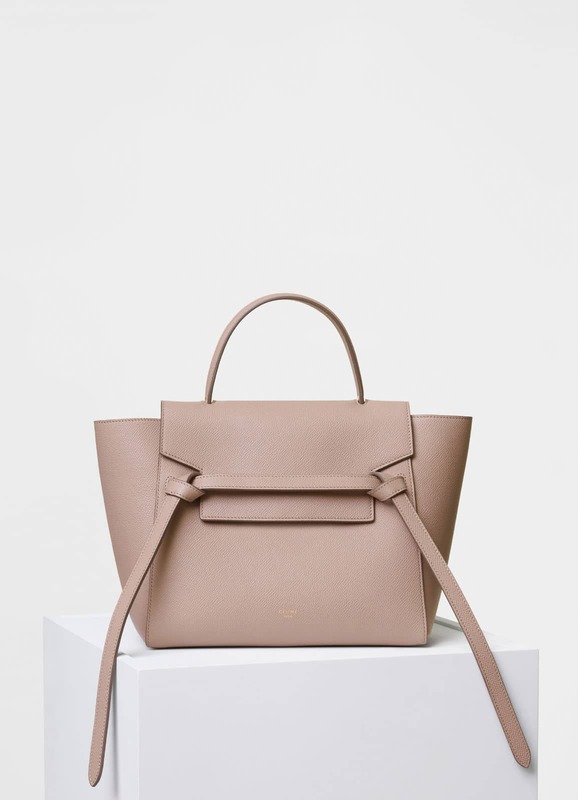 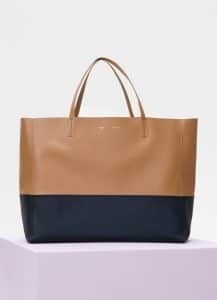 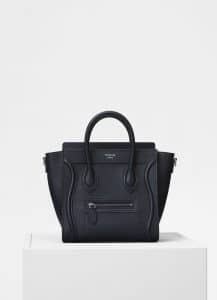 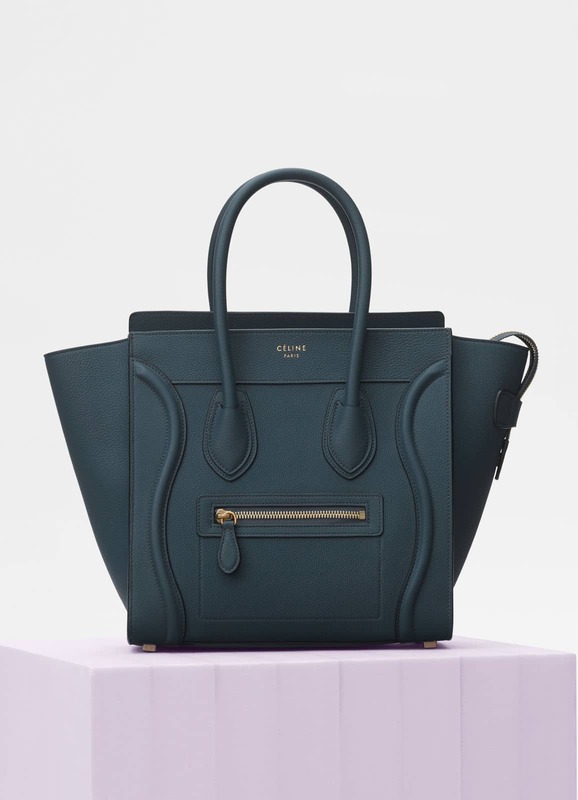 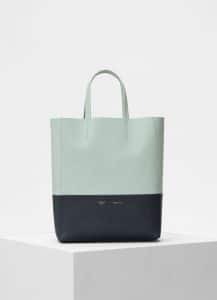 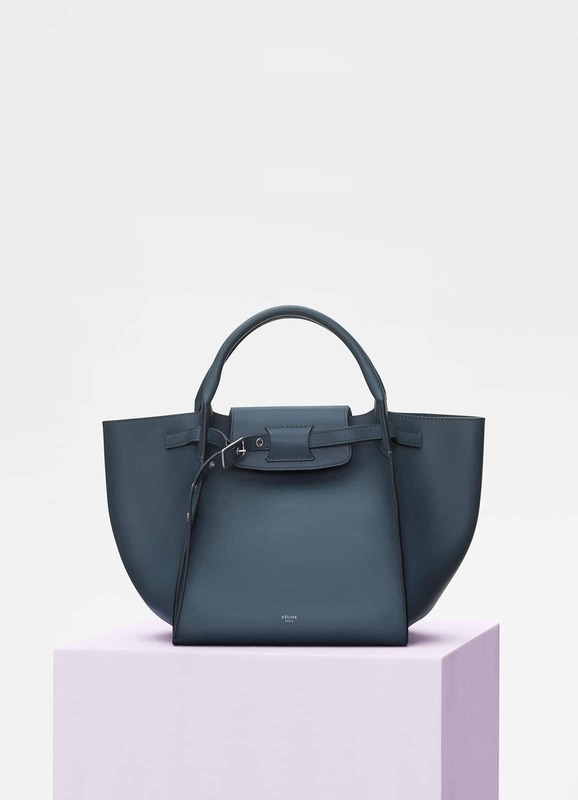 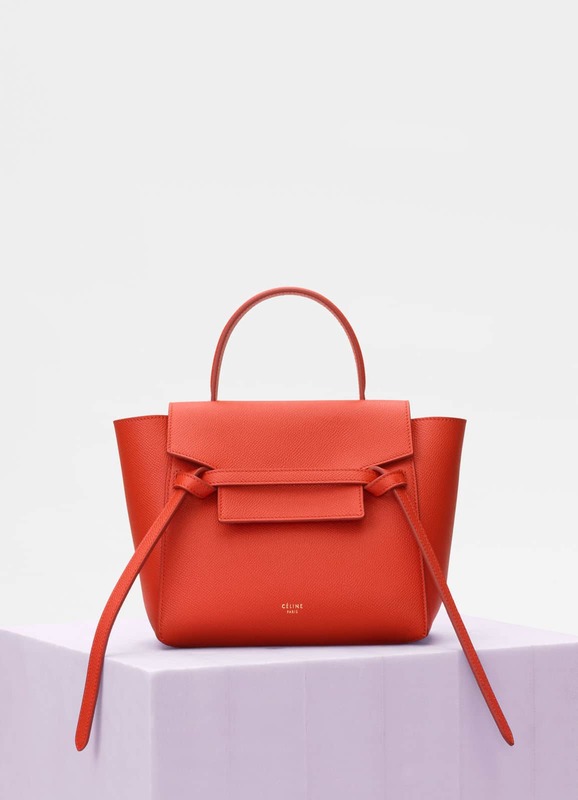 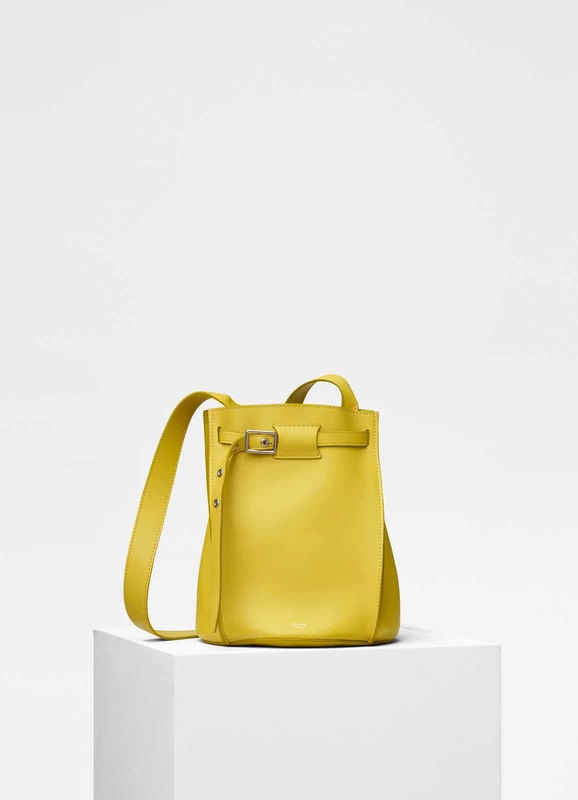 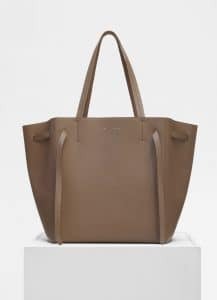 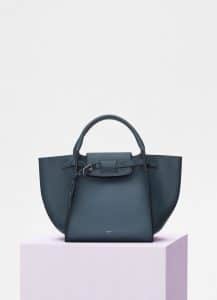 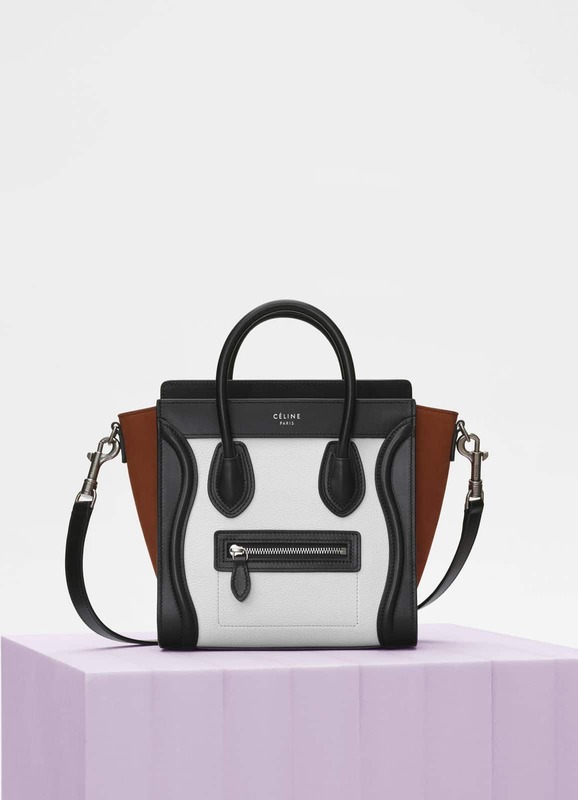 The Big Bag is back this season, with new colors. 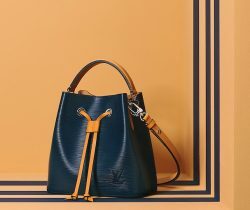 While the classic styles remains in the collection. 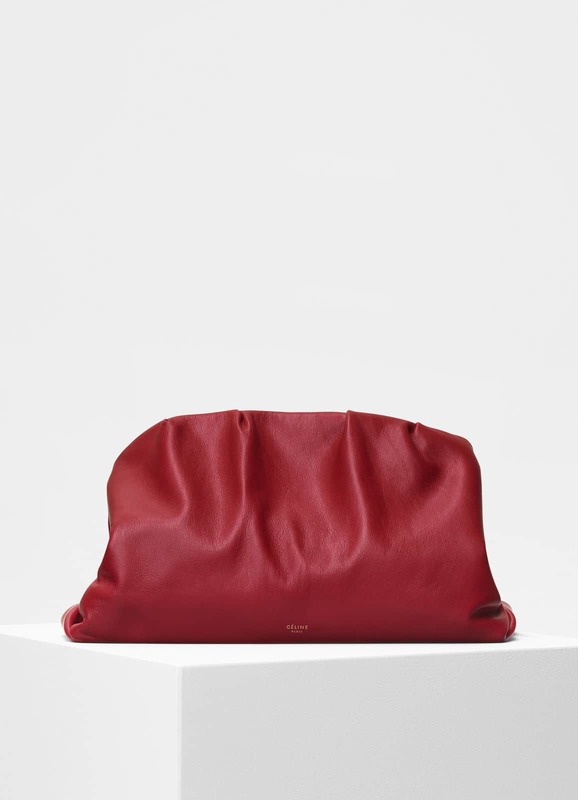 These includes the Luggage, Cabas, Classic Box and Trio. 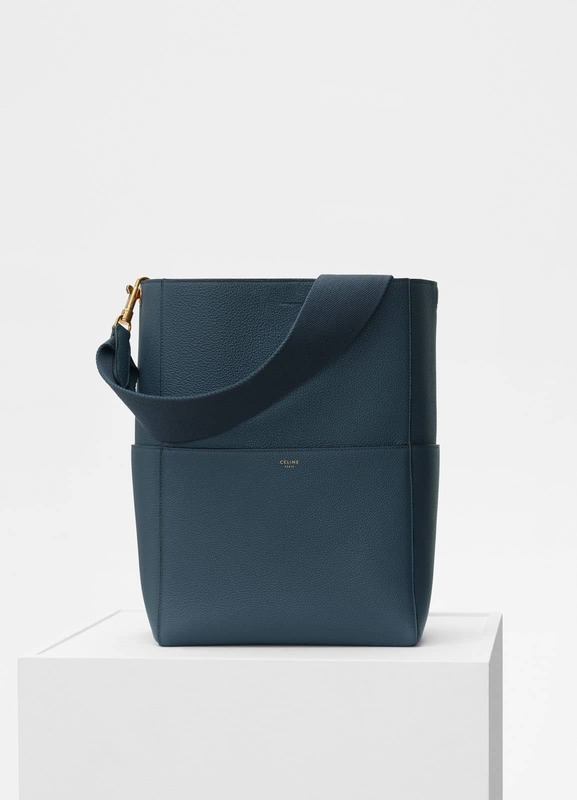 The Belt Bag also now comes in three sizes, Mini, Micro and the new Nano. 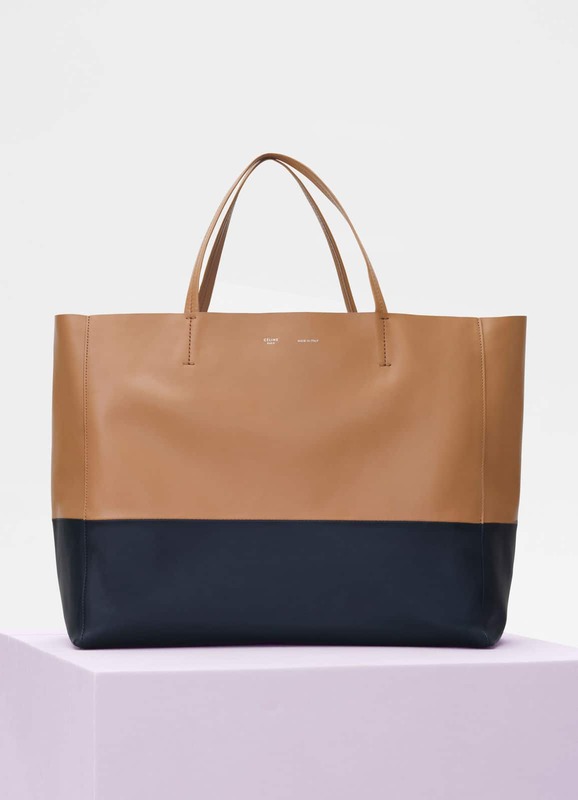 Colors this season includes black, blue, red, yellow and taupe.